Multiple myeloma is a cancer of the blood. But it may affect many parts of your body. This information will help you understand peripheral neuropathy and why it may occur in patients with multiple myeloma. Multiple myeloma is a cancer of the blood. But it may affect many parts of your body. This information will help you understand peripheral neuropathy and why it may occur in patients with multiple myeloma. Let’s first review multiple myeloma. Multiple myeloma is a cancer that starts in the bone marrow, which is the soft, spongy center of certain bones. Red blood cells, white blood cells, and platelets are formed inside the bone marrow. Multiple myeloma affects a type of white blood cell, called plasma cells. Normally, plasma cells make antibodies, which help fight infection. But in multiple myeloma the plasma cells become abnormal and grow out of control. 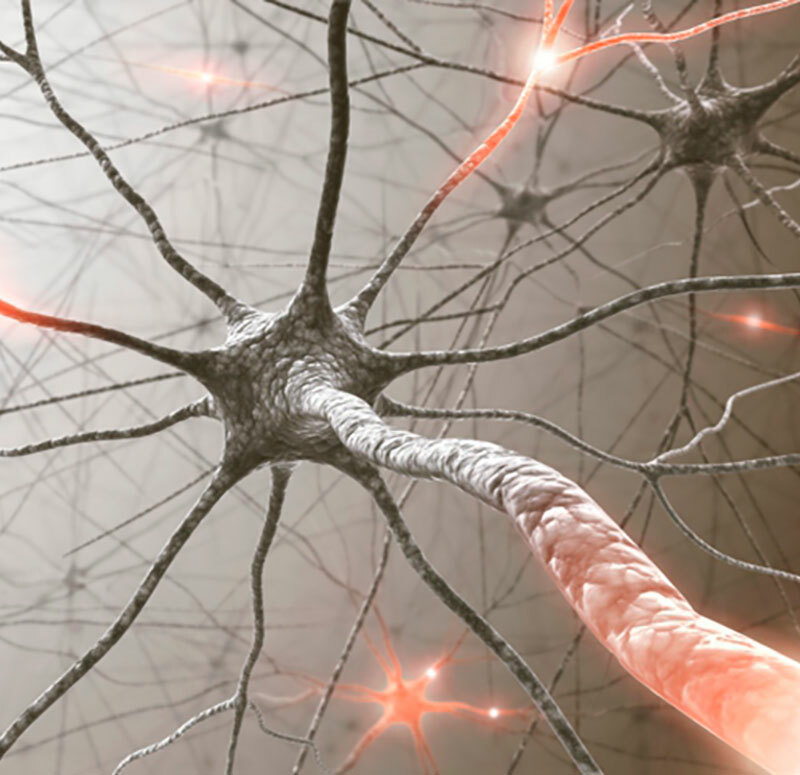 Peripheral neuropathy may be caused by multiple myeloma or its treatments. Abnormal plasma cells produce a large amount of M protein, which can result in damage to your nerves causing peripheral neuropathy. Put a check mark next to the symptoms you have and discuss them with your doctor or nurse. Ask your healthcare team how you can monitor your peripheral neuropathy when you are at home. You are part of your healthcare team. Work together with your healthcare team to best manage your symptoms.